HELLO $10 off any one service New Clients only. One per person One time use. Not valid on braiding, extensions or GK smoothing system. Not valid with other offers not valid with other coupons. 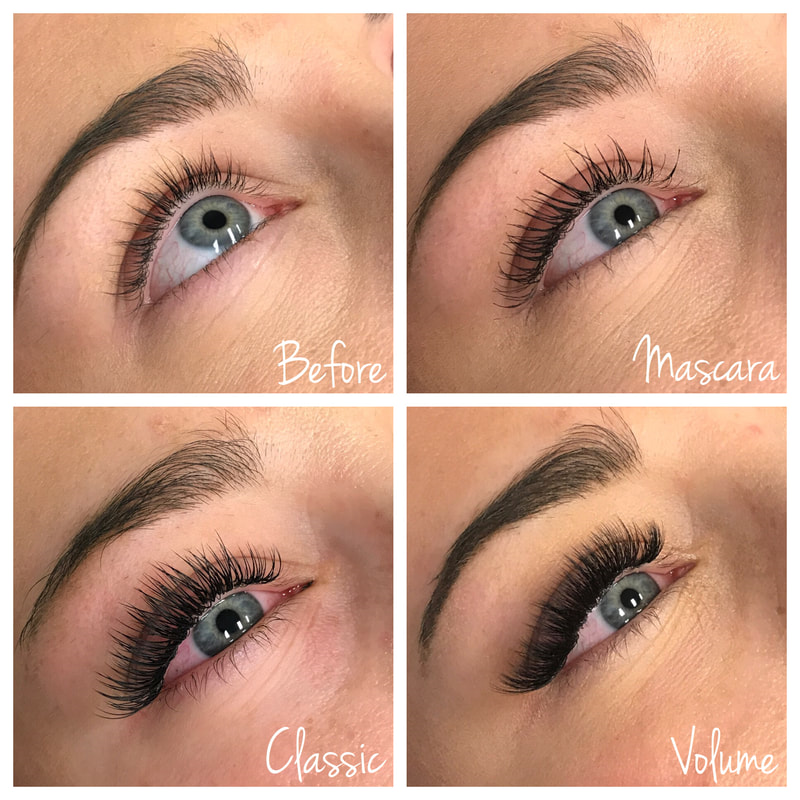 $70 special makeup application and volume eye lash application; cluster lash extensions are temporary lashes that are applied on your lashes. They will last up to two weeks.